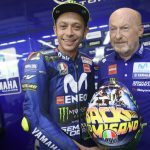 Dainese/AGV continue to show support of American motorcycle racing by extending their partnership with MotoAmerica. COSTA MESA, CA (February 28, 2018) – MotoAmerica has announced that it has extended its agreement with Dainese USA, Inc. (Dainese and AGV) to continue as an Official Safety Partner and Supporting Partners of the 2018 MotoAmerica Series. 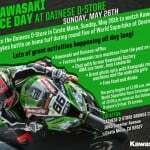 The partnership includes having a service-provider presence in the paddock, where the Dainese support team helpsracers with their needs during race weekends. 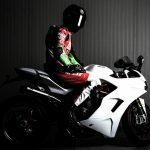 For 2018, all Dainese-sponsored riders will be wearing Dainese D-Air racing suits, incorporating the wearable airbag system that has set a new standard in providing the utmost protection for riders in the road-racing community. Dainese and AGV riders will also be wearing the AGV Pista GP R helmet, which provides a perfect combination of protection, performance and comfort — as well as being the first helmet to include a hydration system. Dainese’s official MotoAmerica racing team includes Bobby Fong, Kyle Wyman, Michael Gilbert and Jackson Blackmon. 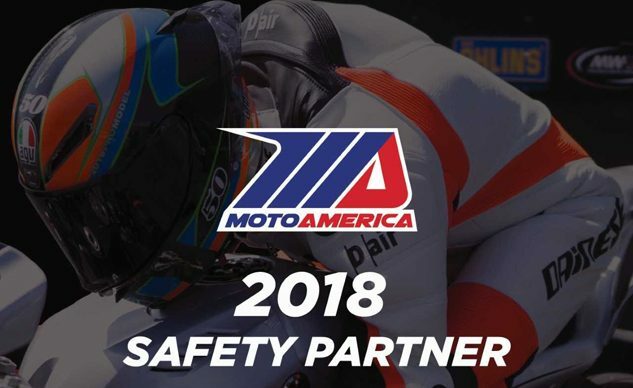 “We are very pleased to continue our partnership with MotoAmerica as Official Safety Sponsor, a role that we take very seriously as it represents the core of what Dainese and AGV stand for – helping protect riders in the sport we love,” said Roberto Sadowsky, Executive Vice President for Dainese and AGV in North America. 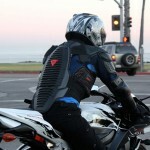 The Motorcycle Safety Partner agreement also includes an aftermarket retail partnership with AGV and Cycle Gearkk, a national network of more than 100 motorcycle and accessories stores. Additionally, Dainese/AGV track signage will be seen on all beIN SPORTS’ broadcasts of the MotoAmerica races.